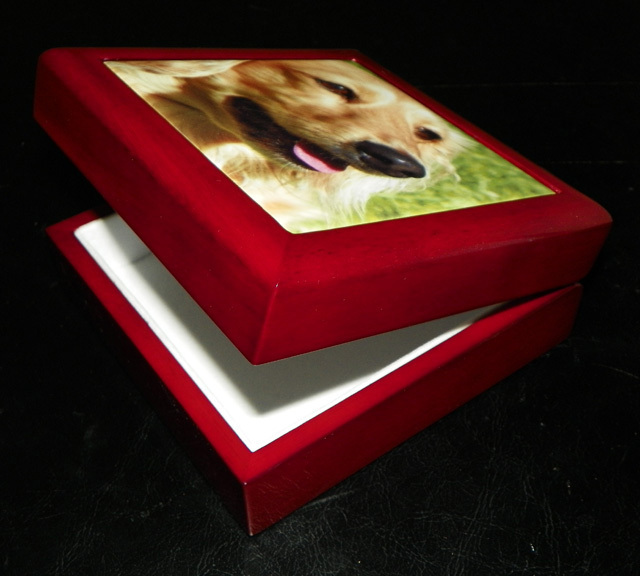 Pet Keepsake Items – If Animals Could Talk . 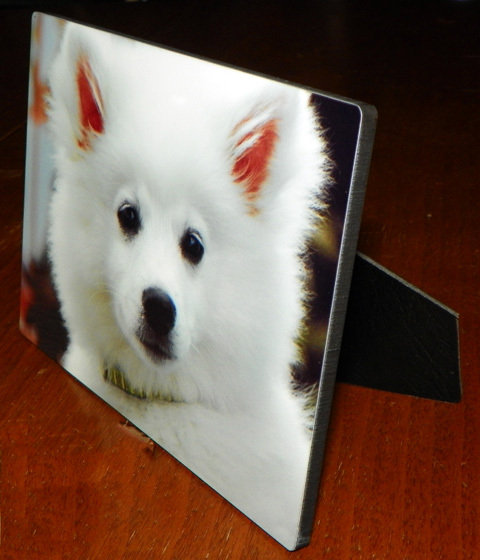 . .
All customized with YOUR Pet’s Photo! After the photo shoot, you will be emailed a link to a private line gallery of your pet’s photos. Once you have selected your favorite pet photographs, you can then select any or all of the products custom made with your favorite pet photograph directly from the gallery! All using secure PayPal.